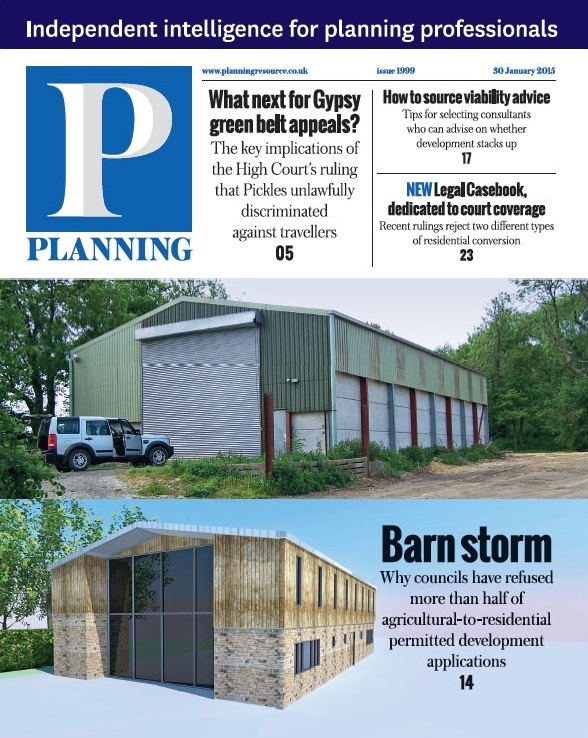 Planning magazine is published fortnightly, focusing on delivering that something extra for our readers. It provides the analysis of the news and in-depth reporting of key developments to help planners understand what the news means to them in practice. Launched more than 40 years ago, our then editorial team pledged to provide concise and up-to-date information about planning events and planners in a readable form. That goal is reflected in our core values today remain to provide impartial, independent, agenda setting, comprehensive and expert information to professional planners. For advertising queries or to make a booking, please call the sales team on 020 8267 4634. For subscription queries , please call the customer service team on 020 8267 4524. If you have an editorial query about Planning features or an idea for a feature or interview, please contact editor Richard Garlick at richard.garlick@haymarket.com.